Is GHB a problem for you? Gamma hydroxybutyrate (GHB) and precursors (eg GBL gamma-Butyrolactone) are depressant drugs with sedative hypnotic effects, originally developed as pre-surgery anaesthetic. Depressants slow down the activity of the brain and other parts of the central nervous system. 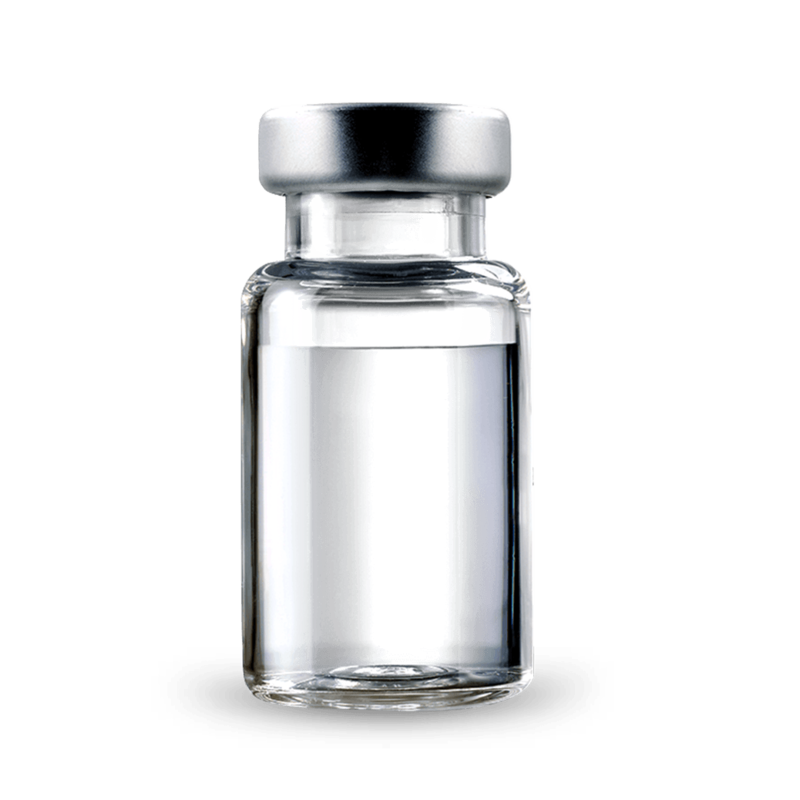 GHB exists in the form of a white or pale coloured powder or crystals but is often sold in a liquid form in small bottles or vials. Colorants are commonly used in production to distinguish the substance from water and other liquids. It is occasionally sold as a crystal powder. GHB may have a bitter or salty taste but when mixed in a beverage it is difficult to detect. The effects of GHB appear to vary greatly according to the amount used. A small increase in amount can result in a dramatic increase in effect, i.e. overdose. What GHB does to you depends on how much you take, the type of GHB you take, your height and weight, your general health, your mood, your past experience with GHB, whether you use GHB on its own or with alcohol or other depressant drugs, whether you use alone or with others, at home or at a party, etc. Tap a body part to learn more of the effects GHB places on your body. The effects of GHB appear to vary greatly according to the amount used. There is a small difference in the amount used to give an effect and the amount that can cause an overdose. One of the most risky aspects in using GHB is a small increase in amount can result in a dramatic increase in effect, i.e. overdose. A further risk is that there is often no way to be sure that the drug is manufactured correctly. Improperly made GHB may result in an extremely toxic mixture of GHB and the chemical sodium hydroxide. When you have a small amount of GHB, the effects vary greatly from person to person and can last from a few minutes to a few hours. The effects become noticeable from 5 to 20 minutes after ingestion. Some long-term effects of GHB use are unclear. As GHB is similar to the effects of sedative drugs, it is possible to become physically and psychologically dependent on it (addicted). There is also the potential for tolerance to develop over a period of time to achieve the same (or any) effects as first experienced. Combining GHB with other depressant drugs like prescription medications or alcohol can slow down the body’s central nervous system and be dangerous. The adverse effects of one drug may be greatly increased by the other. It is increasingly common for GHB to be mixed with alcohol both inadvertently and by choice. Alcohol is particularly dangerous in combination with GHB as it can be difficult to control the dose. Overdose is a significant risk in such situations. Not knowing the strength of GHB increases the risk of overdose. Overdose of GHB can happen to anyone. Even small amounts may cause overdose with some people who have an especially strong reaction to it. Appear to be asleep but cannot be woken. Be incoherent, sweating profusely, vomiting and have irregular or shallow breathing. Not be able to stand and/or have involuntary muscle contractions. If the person has been mixing GHB with other drugs, tell the NSW Ambulance paramedic exactly what they have taken. Paramedics are there to help. Generally paramedics don’t involve the police unless there is danger to themselves or other people/children, someone dies, or a crime (such as violence or theft) has been committed. GHB has been used in drink spiking due to its dis-inhibiting and amnesiac effects that can put a person at risk of overdose, sexual assault or theft. There is evidence that GHB is highly addictive. People who use GHB regularly can develop a tolerance and dependence very quickly. Tolerance means that you must take more of the drug to feel the same effects you used to have with lower amounts. Dependence on GHB can be psychological and physical or both. Sudden withdrawal from high doses may also result in bowel and bladder incontinence and blackouts, and may require medical assistance. If you are worried about withdrawal, contact your doctor or health centre. As is the case with many other drugs and medication, it is not recommended that people use GHB while pregnant or breastfeeding. Many drugs can cross the mother's cord and therefore have some effects on the unborn child. In general, drug use during pregnancy can increase the incidence of babies born early resulting in low birth-weight babies. Inform antenatal staff of GHB use and attend regular antenatal checkups. If a mother continues to use GHB while breastfeeding, it is possible that the drug will be present in her milk and may have adverse effects on the baby. Babies are particularly susceptible to overdose. It is illegal to drive under the influence of drugs including GHB. Anyone under the influence of GHB who kills or injures another person while driving can be sentenced to a term in prison. Driving under the influence of GHB is considered more dangerous than driving under the influence of alcohol.